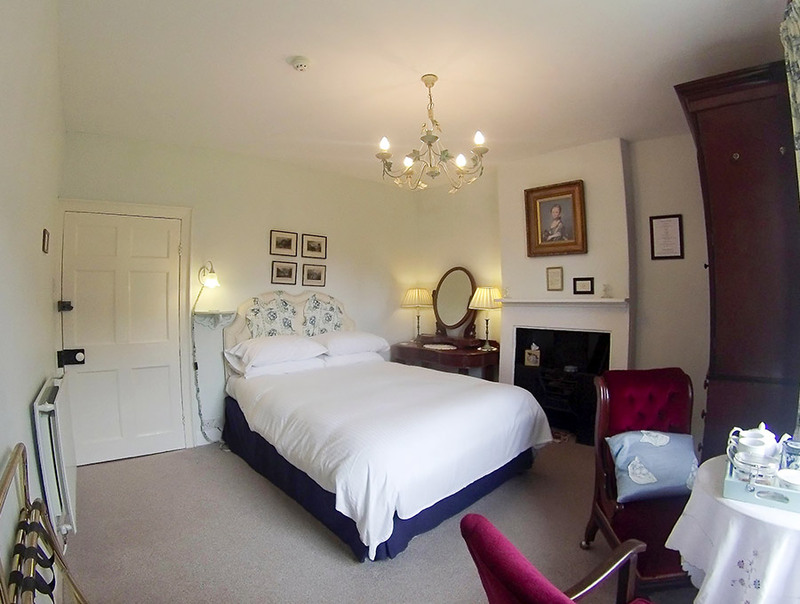 £60 per person per night (£63 at weekends) with a minimum stay of 2 guests for 2 nights. 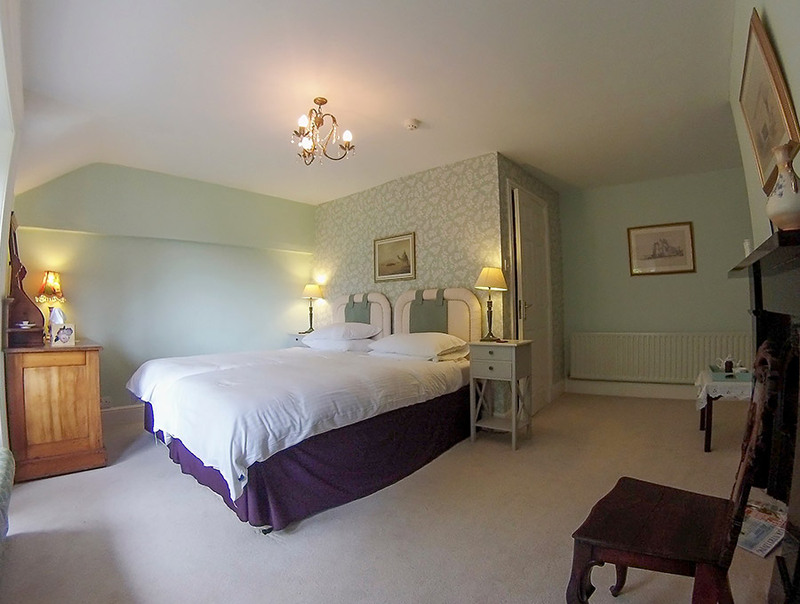 We also offer discounted rates for groups of 4 or more. 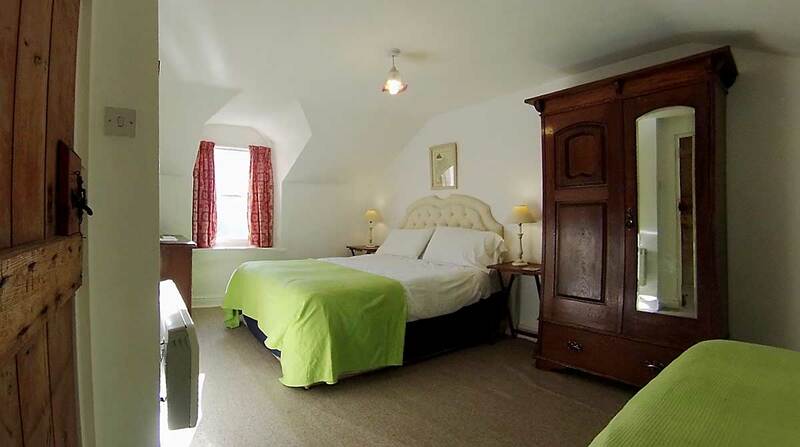 £42 per night for children aged 1-11 years. NB Discounts for children will be applied in your booking confirmation. 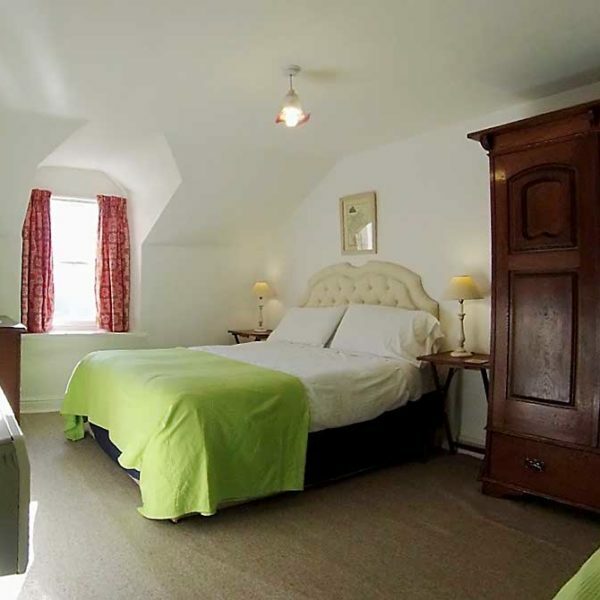 Wood House Cottage is set within the grounds of Wood House and is available for bed and breakfast and self catering use. 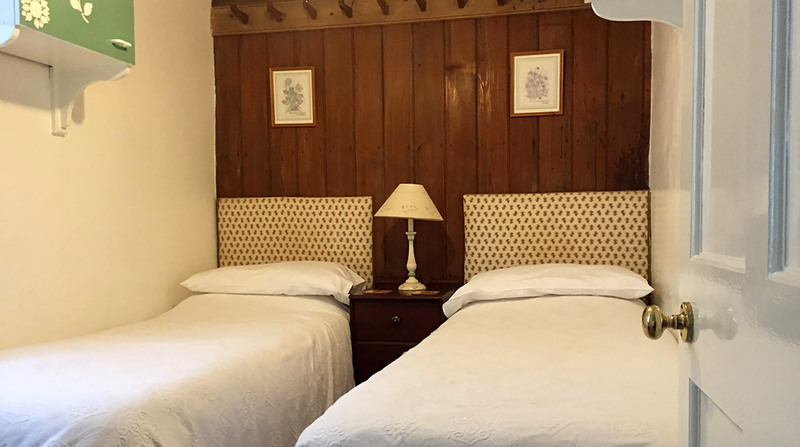 The cottage has three bedrooms, a kitchen, bathroom and living/dining room. The bathroom has a shower only. 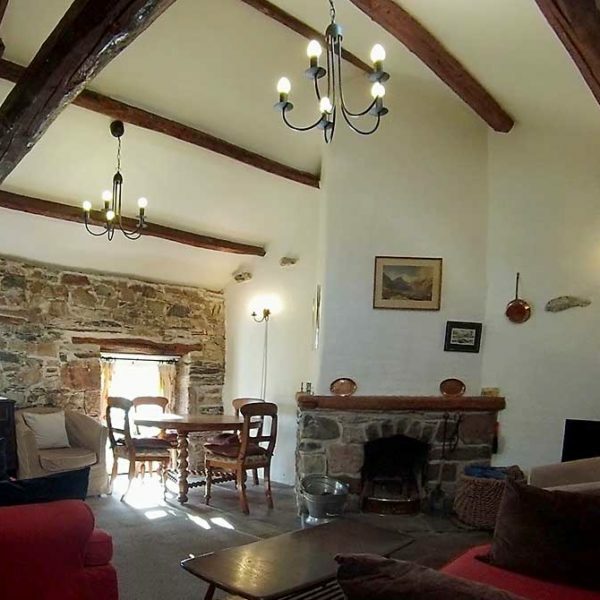 The living room has an open fire and is full of character, with exposed roof beams and stone walls. 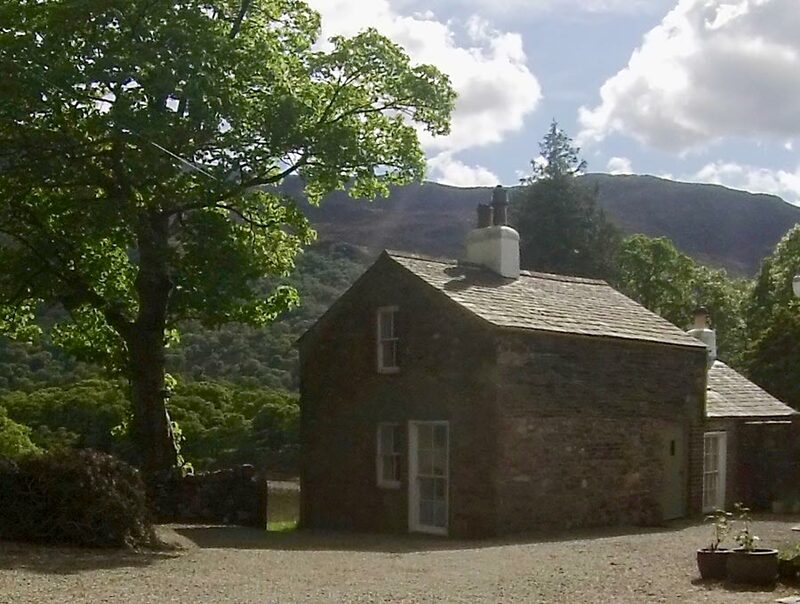 The cottage has WiFi signal and a television for playing DVDs and videos. 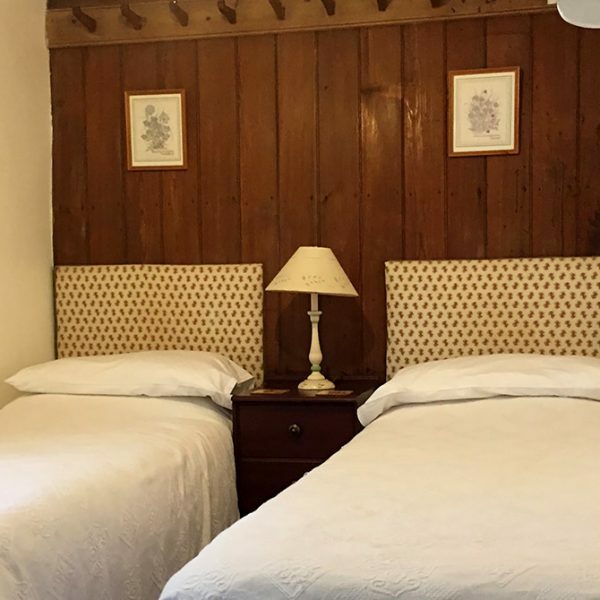 For guests who choose the bed and breakfast option, your breakfast will be brought to you from the house and served in the cottage dining area. 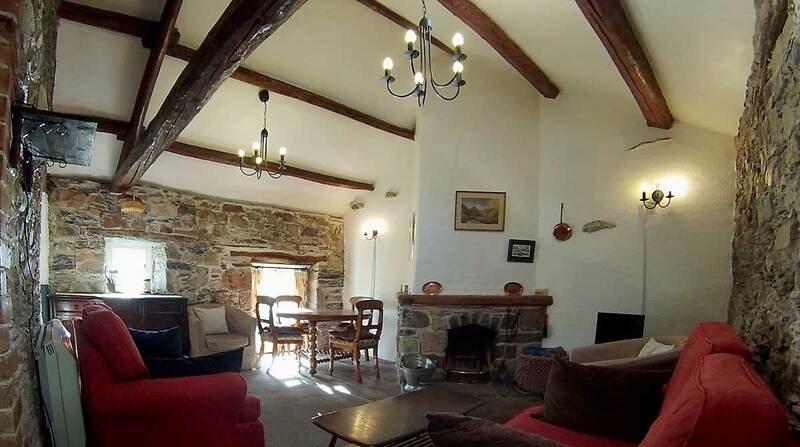 Cottage guests are also able to have dinner in the main house. 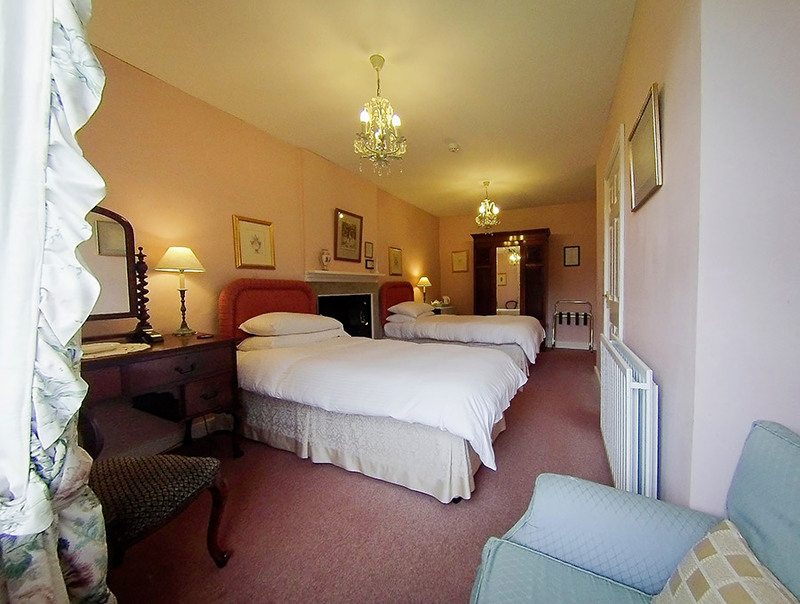 We offer packed lunches for people setting off for a day of activities.